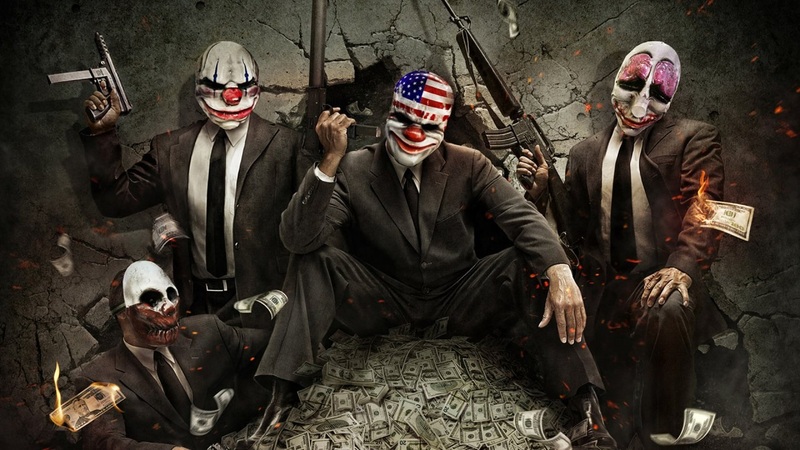 Not to be lost in the E3 2015 shuffle, PAYDAY 2: Crimewave Edition is out now on Xbox One and PlayStation 4. The new version of the game comes absolutely loaded to the brim with almost two years worth of DLC and lots of tweaks and balances to the co-op shooter. Plus you get that next-gen goodness with all of the "P's" included. We're giving away two copies of the game on Xbox One as well as two digital loot bags - that includes almost 1 Million in in game cash to spend customizing and unlocking things for your virtual heister. Don't have an Xbox One? Don't worry - we have you covered on PlayStation 4 too. Just follow this link to our PS4 contest. To enter to win just click the button below. You can enter once per day until June 19th when we'll draw our two lucky winners. Good luck!